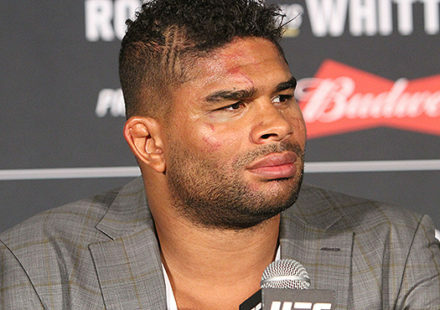 The UFC 158 fight card grew by two additional bouts on Monday. 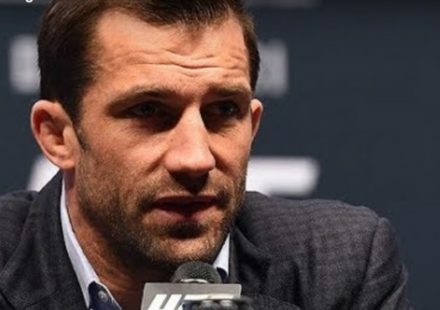 UFC Canadian officials announced that Antonio Carvalho would square off with Darren Elkins in a featherweight bout, while also adding a bantamweight battle between Mitch Gagnon and Issei Tamura. 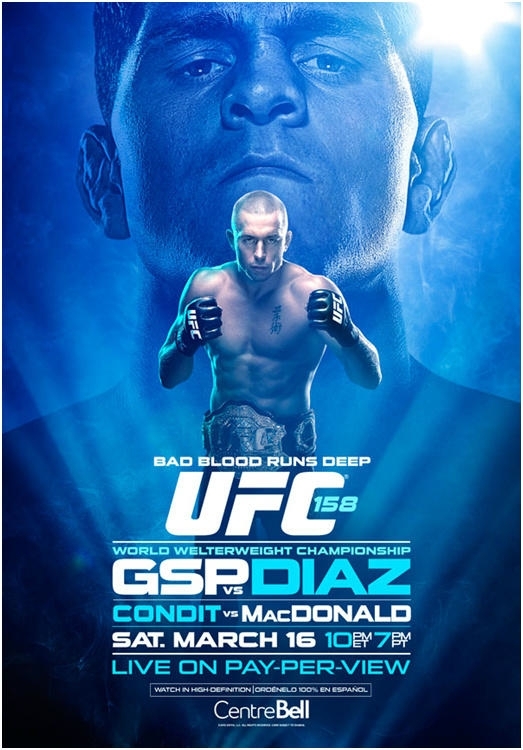 The bouts are two of the rare non-welterweight match-ups that grace the UFC 158 fight card that features UFC welterweight champion Georges St-Pierre putting his belt on the line against Nick Diaz. Carvalho and Elkins are locked in a skirmish that will see one of them take a big step up the featherweight ladder. Carvalho (15-5) stumbled, losing his UFC debut by decision, but has got back on track with back-to-back victories over Daniel Pineda and Rodrigo Damm. Elkins (15-2) started off his UFC tenure at 1-1 as a lightweight, but has reeled off four victories in a row since making the drop to 145 pounds. 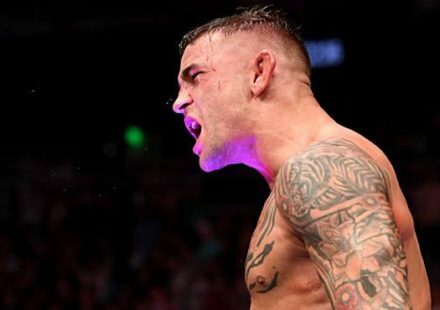 He is coming off of a key victory over Steven Siler, so a win over Carvalho would propel him into the upper echelon of the featherweight division, while the same could be said for Carvalho if he defeats Siler. This is a fight that will propel the winner into the early stages of title talk. Gagnon (9-2) is fighting on his home turf, trying to get some momentum going. 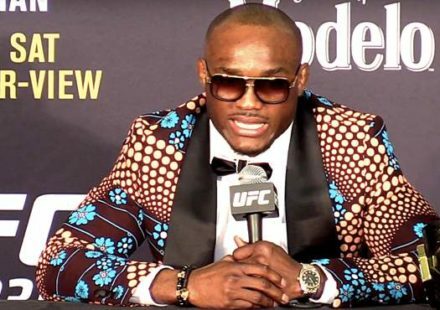 He had a six-fight winning streak disrupted by Brian Caraway midway through 2012, but bounced back with submission win over Walel Watson last September at UFC 152 in Toronto. He could face a tough task, however, as Tamura (7-3), could be fighting for his very survival in the Octagon. Tamura started his professional career off strong, winning his first five fights, but has struggled over the past couple of years. He is just 2-3 over his past five bouts, including a 1-1 record in the Octagon, and coming into this bout off of a loss to Raphael Assuncao. Stay tuned to MMAWeekly.com for all the latest UFC 158 news and fight card updates.